Keeping your home clean and tidy takes a lot of time and effort and sometimes it is nice to have a little help with those infrequent extra chores that need to be done just a few times a year. We here at Orange County Carpet Cleaners can provide you with the extra help you want and need for such time consuming chores as cleaning your carpeting and upholstery. Why Choose Us For Your Carpet, Rug, and Upholstery Cleaning Needs? With so many carpet cleaning companies in Orange County you are probably wondering why you should choose our services for your carpet cleaning needs. As it happens there a lot of good reasons why we may be the best choice for you. Here are just some of those reasons. Our carpet cleaning company is fully licensed and insured. In addition, we love what we do and take great pride in providing our customers with the highest quality services possible. When we hire someone as carpet or upholstery cleaning technician, we don’t just put them to work. Before we allow them to come to your home and clean anything, we train each technician in the various carpet and upholstery cleaning methods, how to safely remove a variety of stains from your carpeting, rugs and upholstery, and how to interact professionally with our customers. We have the best trained carpet cleaning technicians in the business. If we wouldn’t allow them to clean our carpets, they won’t be cleaning yours. Because we firmly believe that we can do the best job of cleaning your carpets or upholstery without the right tools, we have dedicated ourselves to only using state of the art cleaning equipment. Not only is our equipment designed to really deep clean those carpets and that upholstery, we make sure that all of our equipment is periodically checked and well maintained so it can continue performing the way it is meant to perform. 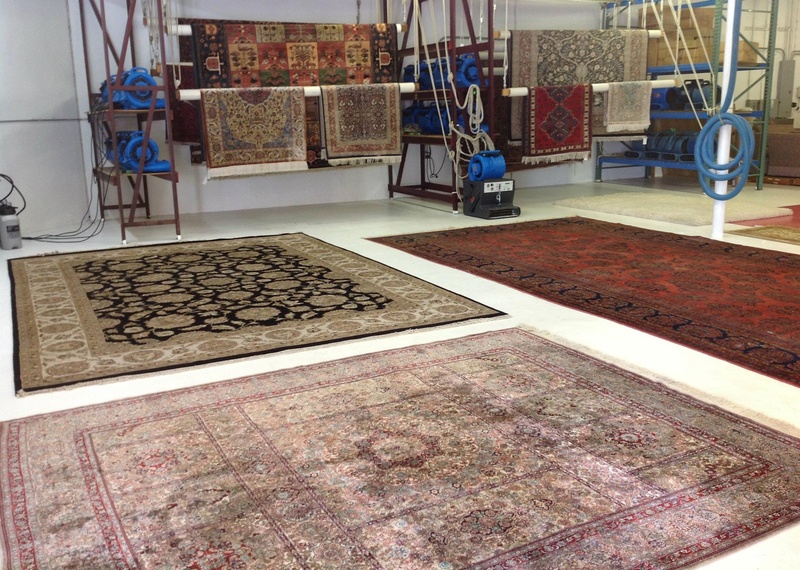 Large or small, new materials and designs or old family heirlooms we can clean those area rug for you giving you more time for your work, family, and social life. We’ll have those carpets in your home or apartment looking and smelling clean and fresh for less than you might imagine. Upholstered furniture is one of the most difficult items to clean in your home and we can make short work of cleaning your upholstered furniture including those bedroom mattresses. We also offer water damage repair services to help you recover from any water damage to your home. Unlike many carpet cleaning companies that expect you to hire their services without knowing anything about them, we here at Orange County Carpet Cleaners feel you should be comfortable with our company before you hire us. For that reason we offer all our potential customers a free consultation so you can learn more about our company, our cleaning methods, equipment, and cleaners so you can decide if we are the right company for you.